Niger seed oil is obtained from the seeds of niger plant, which belongs to the Asteraceae family and of the Guizotia genus. Niger seeds resembles sunflower seeds in shape, but is smaller in size and black. It bears a fairly thick, adherent seed coat and can be stored for up to a year without deterioration. 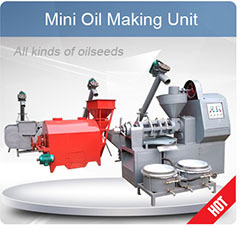 Niger is an oilseed crop that is cultivated mainly in Ethiopia and India. The species constitutes approximately 50% of Ethiopian and 3% of Indian oilseed production. Niger seed contains proteins, oil and soluble sugars. Niger seeds are used as bird feed world wide. Commercial niger seed is grown in Africa, India and other areas of southeast Asia, and the seed is imported around the world as a popular type of birdseed. 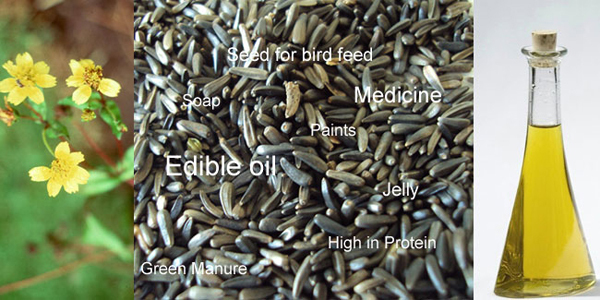 Niger seeds contain around 40 % oil and about 20 % protein. 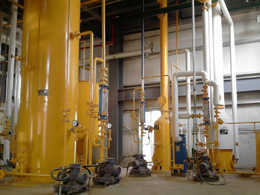 Niger oil has a fatty acid composition typical for other Compositae family oils, such as safflower and sunflower (16). 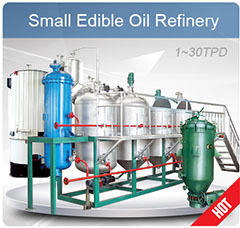 Fortunately,oil produced by crops in the Compositae family is considered to be among the healthier selections. Niger seed oil contains linoleic acid as the primary fatty acid (75-80%), followed by palmitic and stearic acids (7-8%) and oleic acid (5-8%), although Indian Niger oil is reportedly higher in oleic acid (25%) and lower in linoleic acid (55%). 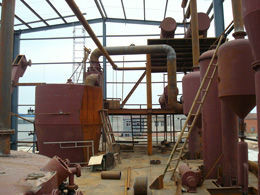 Following oil extraction, the seed cake can be stored and used as an animal feed supplement. 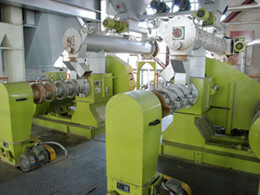 Niger seed meal is reported to be free from any toxic substance and contains more crude fiber than most oilseed meals. The by-product also contains 30% protein and 23% crude protein. Healthy, sleek pigs being raised behind the mill appear to attest to the feed value of Niger seed cake. Clement feeds the pigs on two simple rations. One is comprised of one part fresh seed cake meal and one part thinly sliced banana stalk (a mechanical slicer makes short work of a large stem). The ration is cooked and fed to the hogs. The second is a balanced dry feed ration comprised of dried seed cake that is ground into meal and mixed with ground corn, rice bran and concentrate. 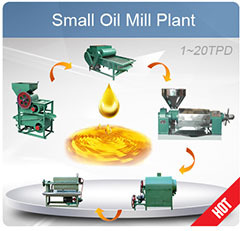 If you want to extract oil out from niger seeds, then the pressing expellers we supply are your ideal machines. 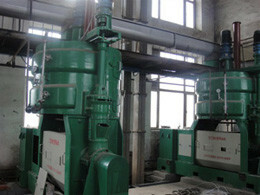 You can choose one according to the capacity or your own oil making needs. 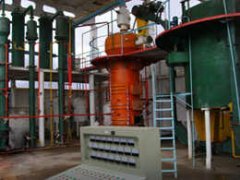 Don't forget to get in touch with us anytime you feel interet in niger seed oil processing, we are always at your service!